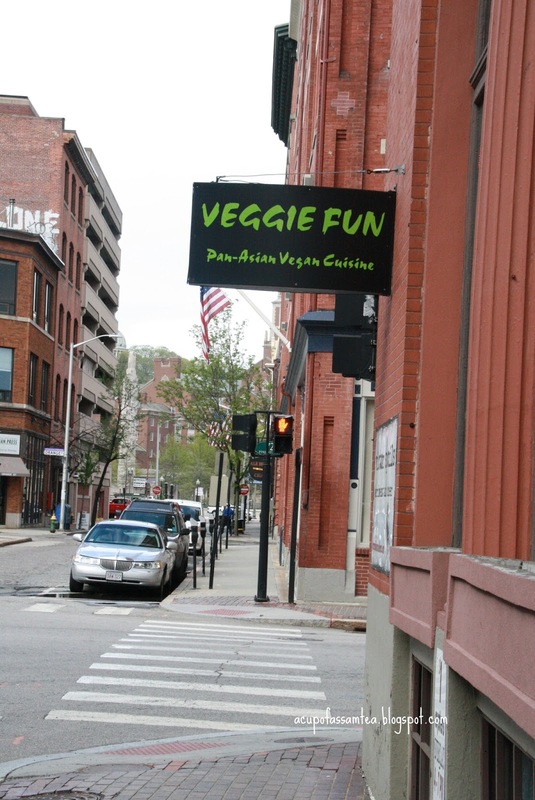 Wherever I visit a college town whether its Burlington in VT, Newhaven in CT, Cambridge in MA, North campus in Delhi or Providence in RI, it alway gives me such ample energy and enthusiasms that none other can offer. A college town always has that organic and raw energy that slips into you. Today's college kid and youth always fascinate me the way they take their food seriously. We in our 20s or college days did not take it that seriously what goes into our body and what is on our plates. Probably that consciousness in youth food intake is why you always find a great restaurant in any college town today. 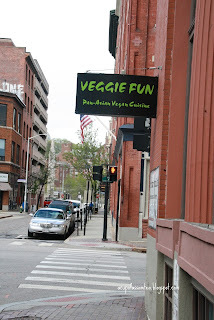 Light, wholesome, savory "Veggie Fun" is a new age Asian vegetarian fusion cuisine. 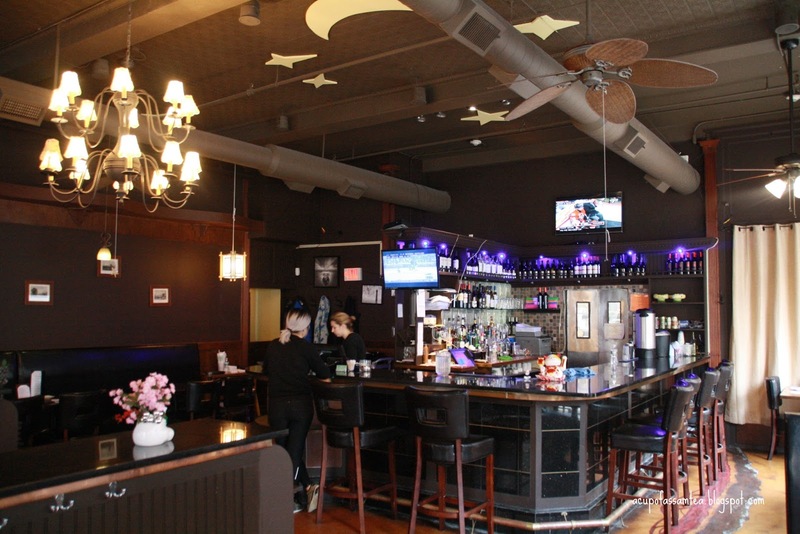 Casual open space with a huge bar, beautiful dim lighting and overlooking the streets creates a nice ambiance. We started our day with Veg Dumpling. 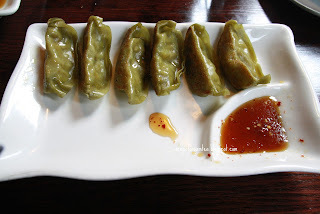 Coming from the eastern part of India inclination for momo(dumplings) is evident, but it was one of a kind. 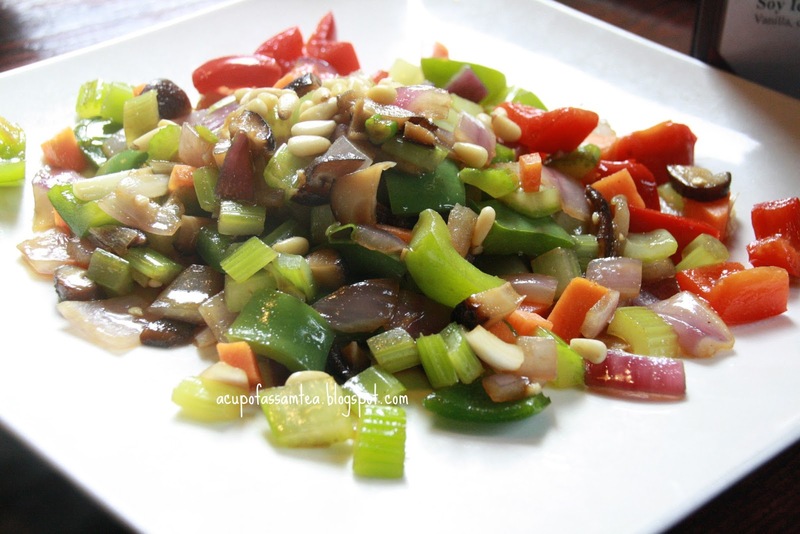 Light and succulent, filling with luscious veggies gives you dulcet culinary experience, it came with a mild sauce. 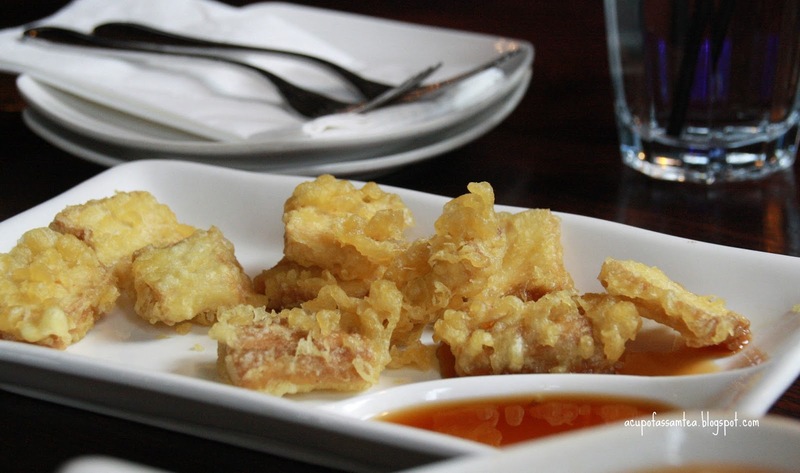 Then came the crispy tofu, dip in batter melting into mouth scrumptious with the addition of tasty sauce. 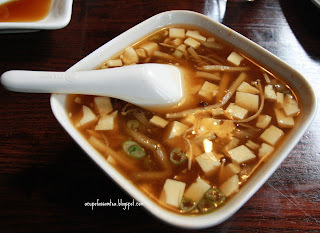 We opted for hot veg soup too. Flavorsome with veggie enriched hot soup is definitely worth trying. A one absolute loved. For mains, we got veg lettuce wrap. As the name says, we expected something innovative, but when the veg sauteed came it was not near to the fun, just sauteed veg. 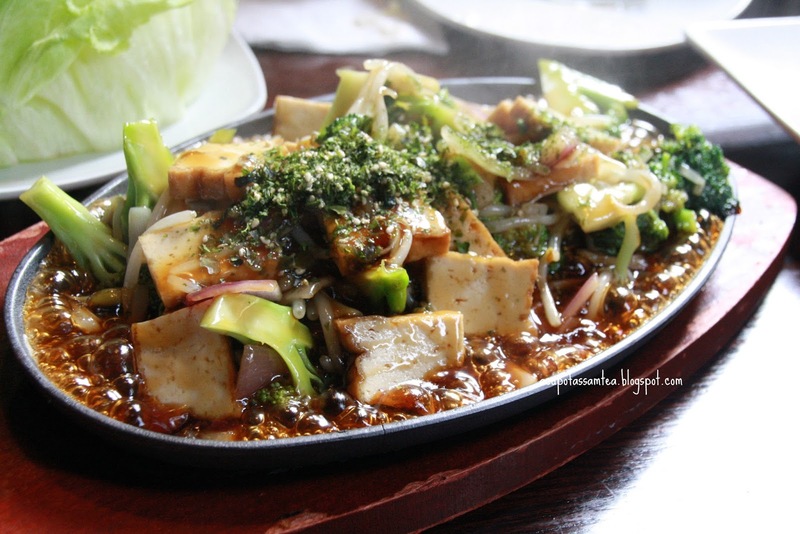 But that gap was filled when we tasted teriyaki tofu sizzler with vegetable goodness, fierce and fantastic teriyaki sauce. A must try, it did come with a bowl of brown rice. Veggie Fun menu is very well crafted, something for everyone with good service and good portion sizes. They offer a few herbal teas and desserts too. It felt a little pricey as it is in a college town. My rating is 3.5 out of 5.